After the Montessori for Babies workshop, people asked, “when will you run one for toddlers?” Indeed. Toddlers are my favourite people. Really. 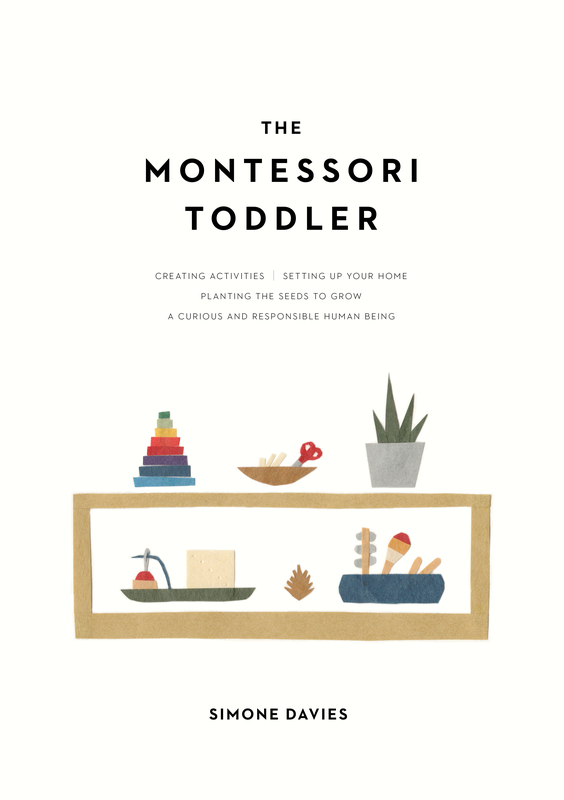 So I’m very excited to announce that the Montessori for Toddlers online workshop is now available. This 2-hour workshop is especially for people with a toddler from 16 months to 3 years old. Do you need some strategies for dealing with your toddler? Want to find activities they will enjoy and focus on? 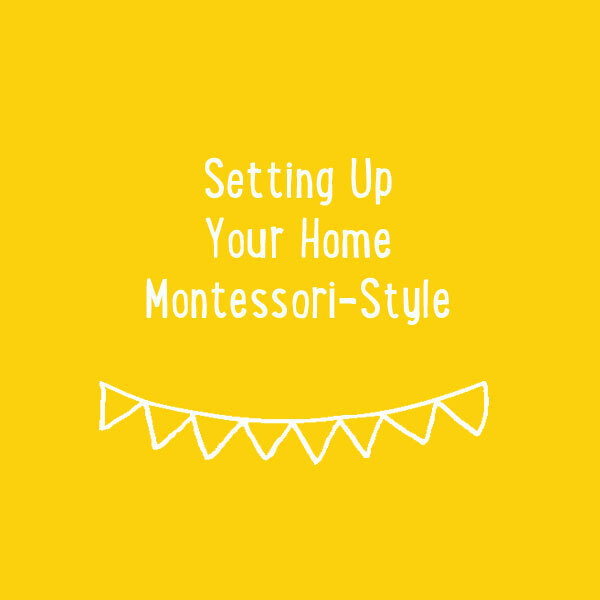 I will show you exactly how to apply Montessori with your toddler + you’ll hear the answers to questions asked during the workshop. Sign up and watch today! To register | click HERE. Payment is possible by Paypal or credit card. You will have access to the recording for unlimited time so you can come back to in a few weeks, 6 months or even a few years!